In Brewerytown, development has been a bit of a slow burn over the last few years, though of late the neighborhood has seen a burst of activity. And there are several significant projects in the pipeline for 2017, so perhaps Brewerytown is picking up some serious momentum. Like the neighborhood, it's been slow and steady for West Girard Avenue, with some new businesses now on the horizon for the corridor. Could this be a sign of things to come for the corridor in the coming year? 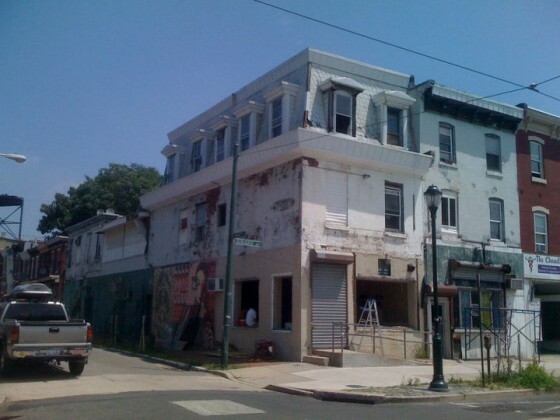 Over the summer, we shared the news that MM Partners had purchased the building at 2511 W. Girard Ave. which had been home to a liquor store for many years. That store closed when a new location opened in 31st Street shopping center, next to the Aldi. We told you that the developers would be making improvements to the facade and maintaining the building as a purely commercial space, and you can see that the building already looks much better than it did before. As for the upcoming tenants, we've heard about two thus far. According to the MM Partners Instagram feed, Steelworks Strength will be moving into the building from their current location at 26th & Girard. A reader has tipped us off that Sound Space, a dance studio currently located nearby, will be moving into another space in the building. We're pretty sure there's more square footage to be had here, so stay tuned for additional news on this property. Just a few steps away, the same reader that gave us the heads up about Sound Space also told us that a doggie daycare concept came before the community a couple weeks ago to take over the main retail space at the Braverman Building. That variance was granted by the ZBA earlier this month. You may remember, this is also an MM Partners property which was finished about a year ago at the corner of Taney & Girard and also includes 16 apartments. The project was initially planned in 2011 and it seems like in it'll be fully occupied at last at some point next year. Patience pays off, folks. 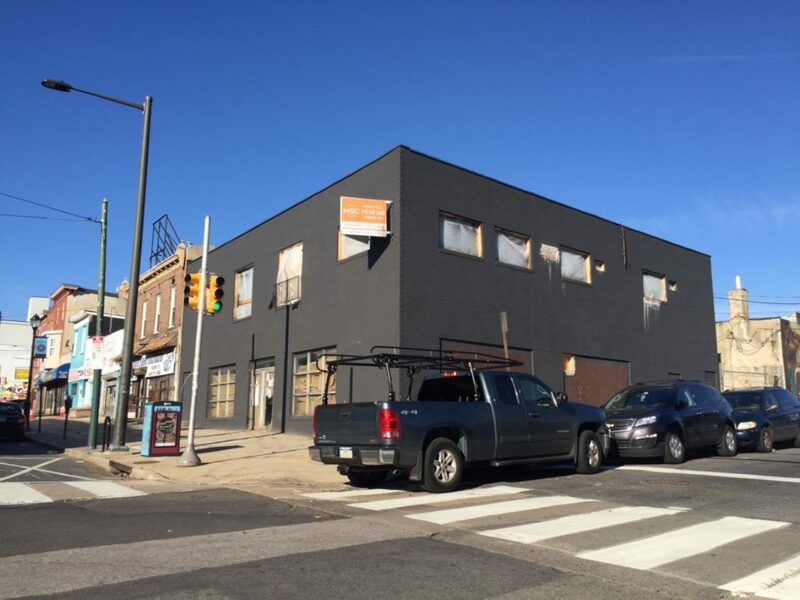 West Girard still has plenty of vacant retail spaces available for lease, so opportunities are very much out there for anyone interested in opening a business in Brewerytown. And with vacant land and empty buildings still plentiful in the neighborhood, it stands to reason that the supply of customers will continue to grow in the next few years.